The extraordinary, sensational, and energetic Hip Hop rapper popularly known as Bossboy Dan Borno is here again with another trap music. 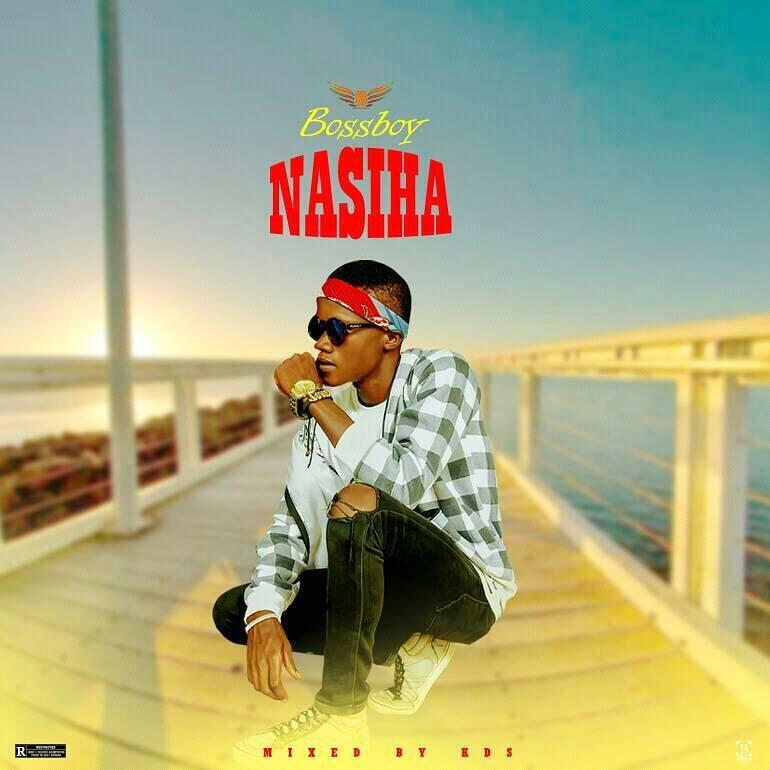 Bossboy is fully known with his love and dedication, representing Borno state in any of his songs so far, and this time around, he is out with an inspirational, motivational SONG for the youths in this song titled NASIHA which was mixed and mastered by KDS in Bauchi state. 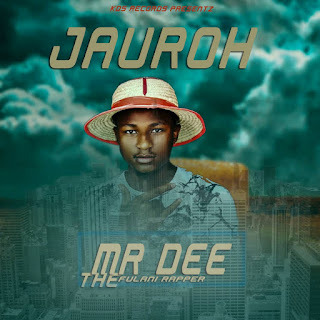 Click on the link below to download and share greatness.